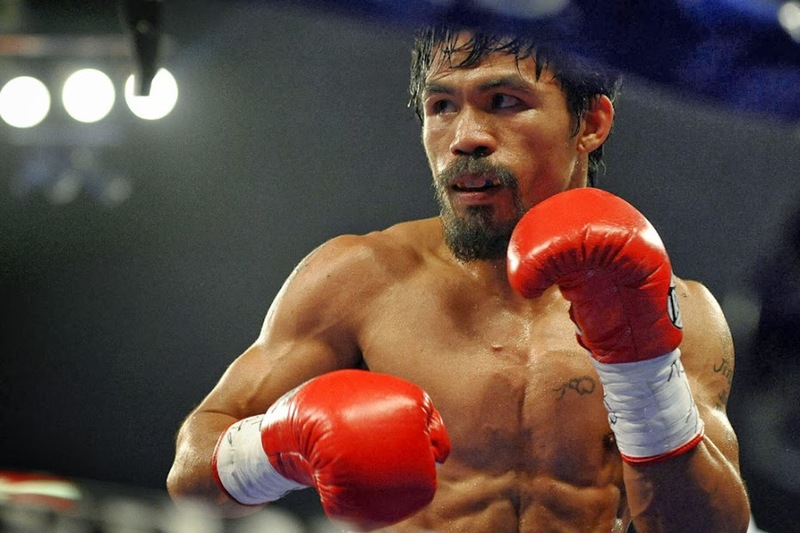 Emmanuel "Manny" Dapidran Pacquiao, PLH born December 17, 1978) is a Filipino professional boxer and politician. He is the first and only eight-division world champion, in which he has won ten world titles, as well as the first to win the lineal championship in four different weight classes. According to Forbes, he was the 14th highest paid athlete in the world as of 2013. He was named "Fighter of the Decade" for the 2000s (decade) by the Boxing Writers Association of America (BWAA), World Boxing Council (WBC) and World Boxing Organization (WBO). He is also a three-time The Ring and BWAA "Fighter of the Year," winning the award in 2006, 2008 and 2009, and the Best Fighter ESPY Award in 2009 and 2011. He was long rated as the best pound-for-pound boxer in the world by some sporting news and boxing websites, including ESPN, Sports Illustrated, Sporting Life, Yahoo! Sports, About.com, BoxRec and The Ring. 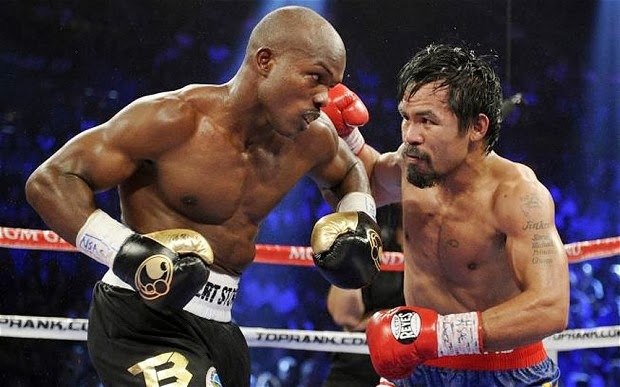 In April 2012, Pacquiao dropped to number two in the rankings, behind Floyd Mayweather, Jr. He is currently ranked number seven on The Ring pound-for-pound list. Aside from boxing, Pacquiao has participated in acting, music recording and politics. 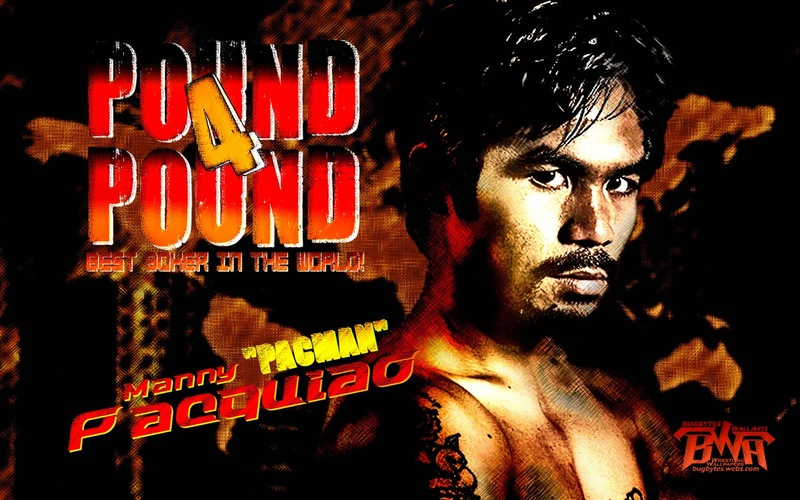 In May 2010, Pacquiao was elected to the House of Representatives in the 15th Congress of the Philippines, representing the province of Sarangani. He was re-elected in 2013 to the 16th Congress of the Philippines. Pacquiao is married to Maria Geraldine "Jinkee" Jamora, and they have four children: Emmanuel Jr. "Jimuel", Michael, Princess, and Queen Elizabeth "Queenie." He resides in his hometown General Santos City, South Cotabato, Philippines. However, as a congressman of lone district of Sarangani, he is officially residing in Kiamba, Sarangani, the hometown of his wife. 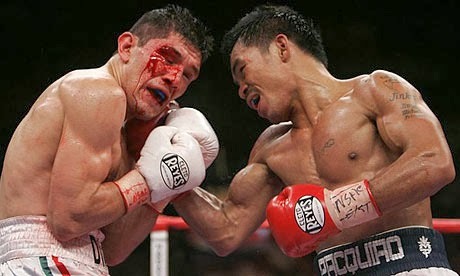 Pacquiao was a devout Roman Catholic. Within the ring, he frequently makes the sign of the cross and every time he comes back from a successful fight abroad, he attends a thanksgiving Mass in Minor Basilica of the Black Nazarene in Quiapo, Manila to kneel and pray.